Yeah, this is probably a bit childish. 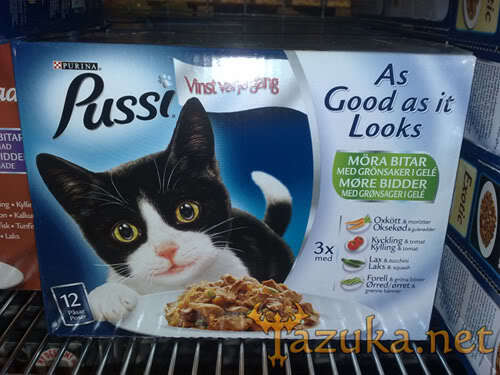 But I really can’t stop laughing when I see this in stores here in Sweden. My friend Ezakiel took a photo like this some years ago, but since he never sent it to me I had to take one myself! As I said, its a bit childish. But that’s just how I roll. Dammit! Du kunde ju påmint mig!!! Bild-fanskapet ligger ju på datorn!